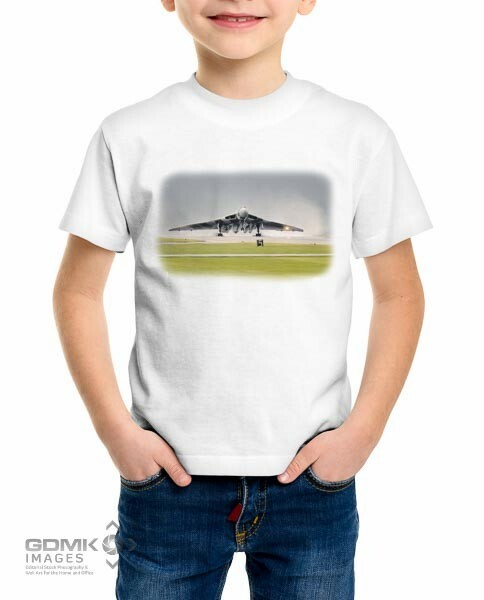 A babys long sleeved baseball t-shirt featuring a young child holding a wooden biplane wearing a leather flying cap and goggles under the words Daddys little co-pilot. 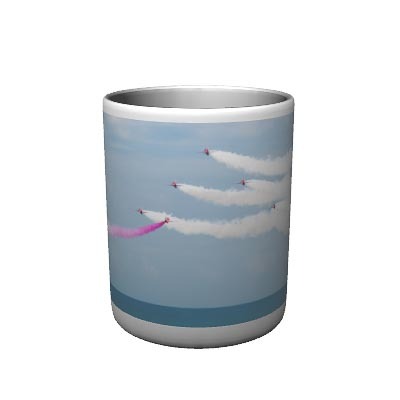 You can customise the saying or supply your own 10 letter name. Available in Sizes 6 – 12, 12 – 18 and 18 – 24 months. The baseball t-shirts are white bodied with a choice of red or blue sleeves. Curved hem with contrast overlock stitching. 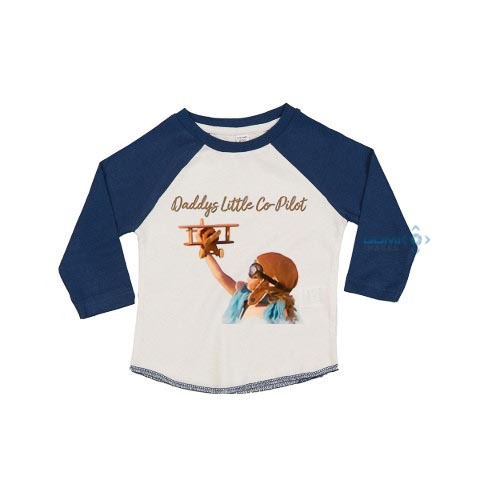 Daddys Little Co-Pilot long sleeve baseball t-shirt features a young child holding a wooden biplane under the words Daddys little co-pilot. 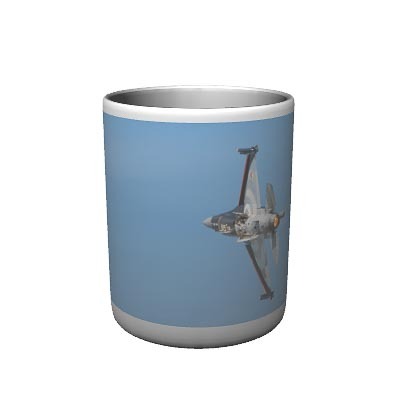 Share the post "Daddys Little Co-Pilot Long Sleeve Baseball T-Shirt"